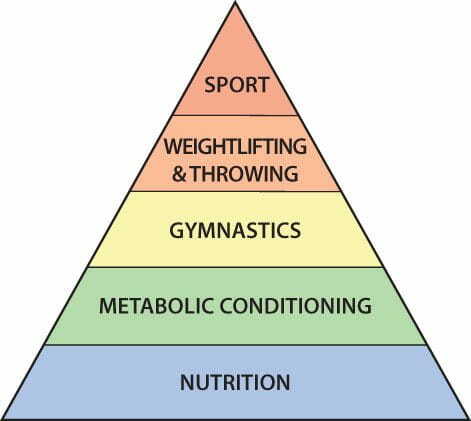 Whether you want to lose weight, improve your performances or just get healthier, good nutrition is absolutely vital! These 10 articles will help you to achieve the goals you want. Crossfit places huge demands on the body so it is imperative that you support your training by eating the correct foods. 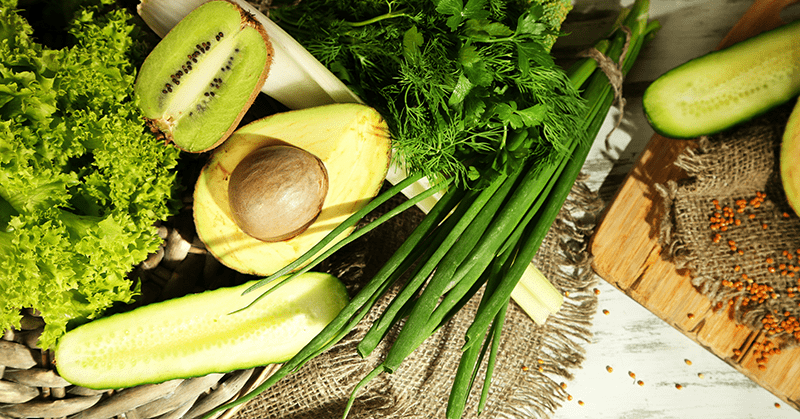 The list of foods below have been put together based on the inflammation factor, the ORAC scale, Aggregate Nutrient Density Index (ANDI) rating and the Naturally Nutrient Rich (NNR) score. Do you train in the evening? There may be issues that consistently occur and impede your progress. Make sure that you use nutrition to get the most out of your training and your sleep. 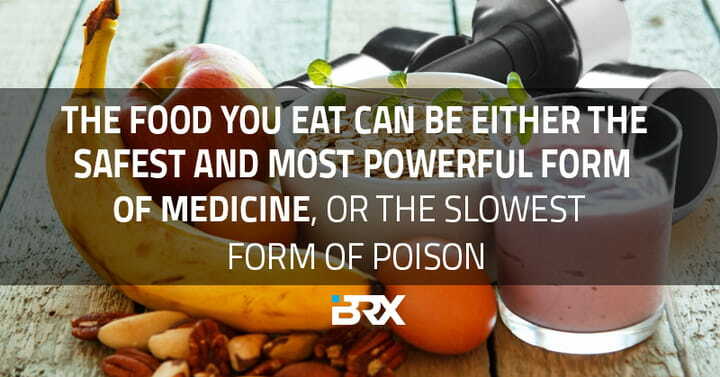 Nutrition and vitamins play a huge role in determining the effectiveness of your training, recovery and performance. The following 5 vitamins are essential to all these aspects of your fitness and for your general health. You should integrate them all into your daily meals and lifestyle (as food is not the only place they come from). 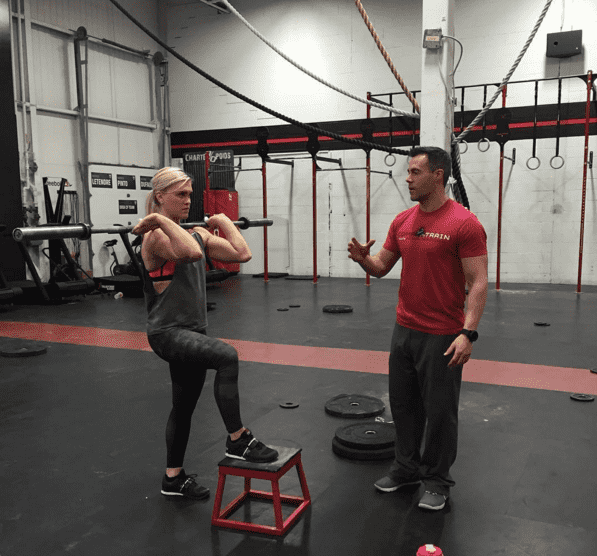 Understanding why each vitamin is important, as well as knowing where to get it from will help to make this task easier for you, and allow you to easily improve your health, performance, training, recovery and well being. Burning off unwanted fat is an important motivation for many individuals, so whatever training you are doing, make sure your nutrition is helping to set you up for success. A good, consistent training program alone won’t even get you halfway to the goals you aim for – whether you are trying to lose weight, build lean muscle, or regenerate faster and get in shape. A huge factor for your success or failure will come from how well you eat! 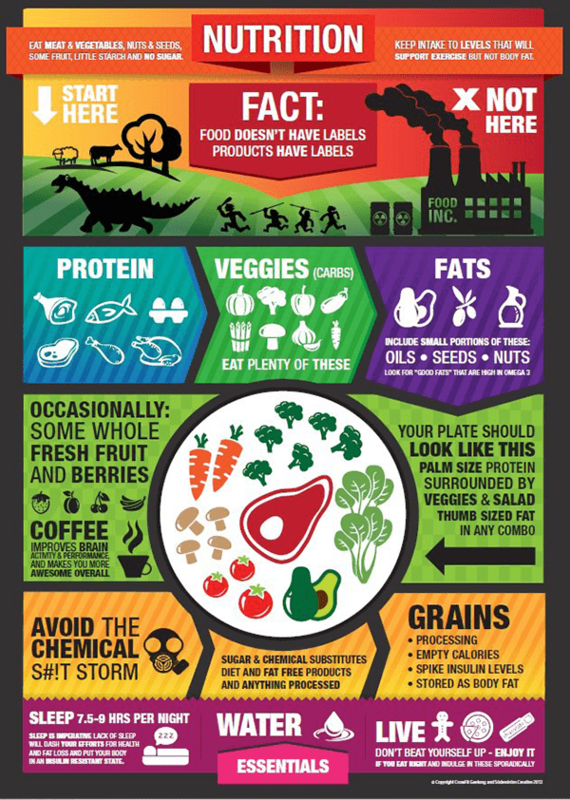 You are what you eat, so don’t be fast, cheap or fake! 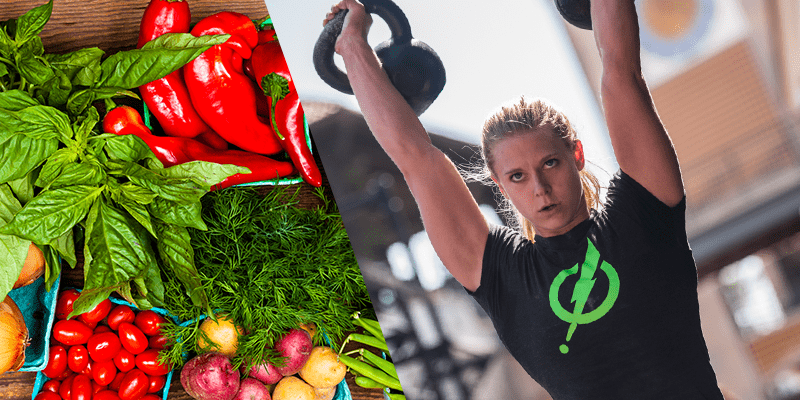 Exactly why, when and what you need to eat after each workout, according to Ben Bergeron – the coach of the fittest man and woman in the world. 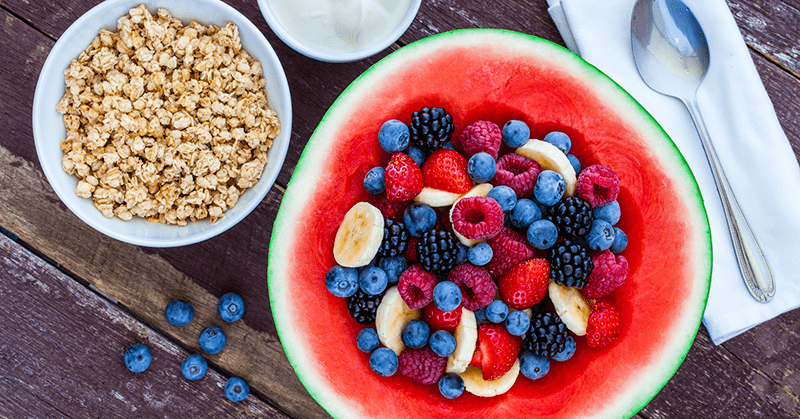 Nutrition is the base of all performance. Make sure yours is on point by bringing these 10 foods into your diet & improve all round well being & Crossfit performances.